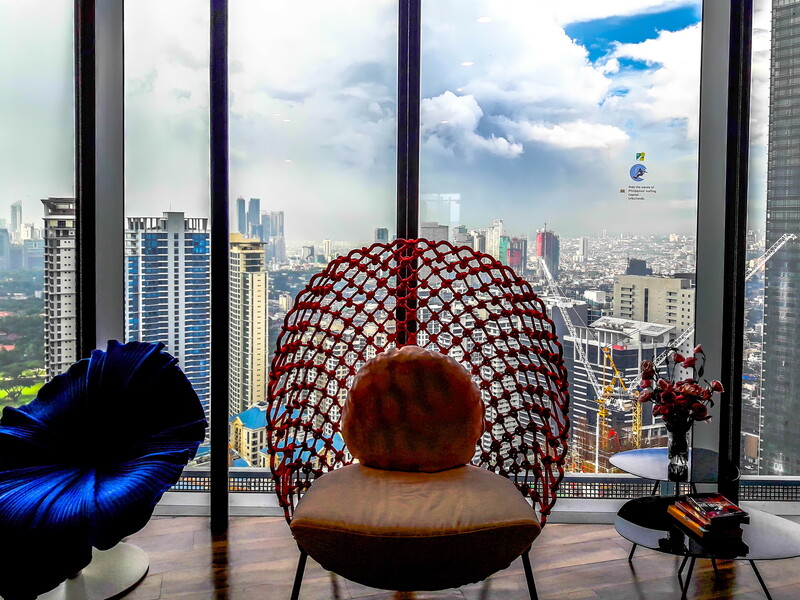 Google Philippines formally opens its new home in Taguig on January 26, 2017. Not everyone can go here, so allow me to help you experience a quick tour. 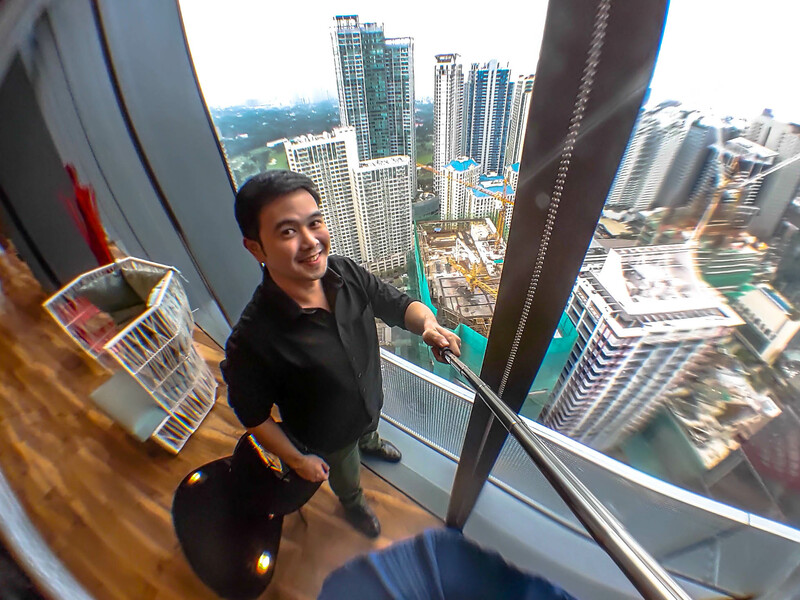 The Google Headquarters is located on the 38th floor of Net Park Building in Taguig. Everything was high tech, as expected. When the elevator door opened, a friendly staff greeted me and led me to a touch-screen monitor. He helped me type the name of the person to visit, and my name as well. The lobby looked Filipinized. The Google sign made use of colors from the Philippine flag, plus of course the three stars and a sun. The interiors all had Filipino culture written on them. The materials used, the story behind the accessories, and the design of the furniture. 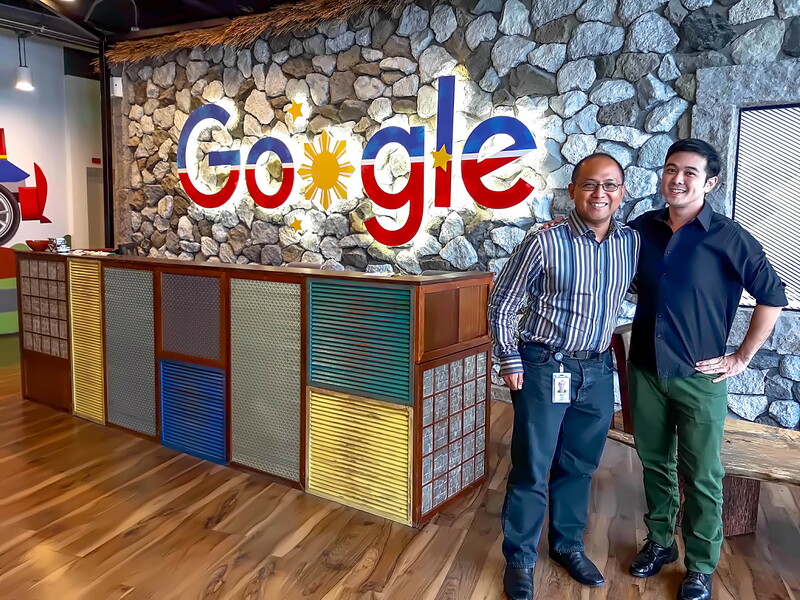 Ken Lingan, country manager of Google Philippines, showed me around. From the lobby area to the dining area, the glass walls surrounded the halls. The view from the top was amazing. I could just imagine how it would be like to witness the sunrise and sunset from here. Ken even identified to the names of the mountains from nearby provinces, visible from where we were. At the dining area, there’s unlimited food and drinks for employees and guests!!! On the “buffet table” there were greens, fish, sisig tofu, rice, salads, desserts. 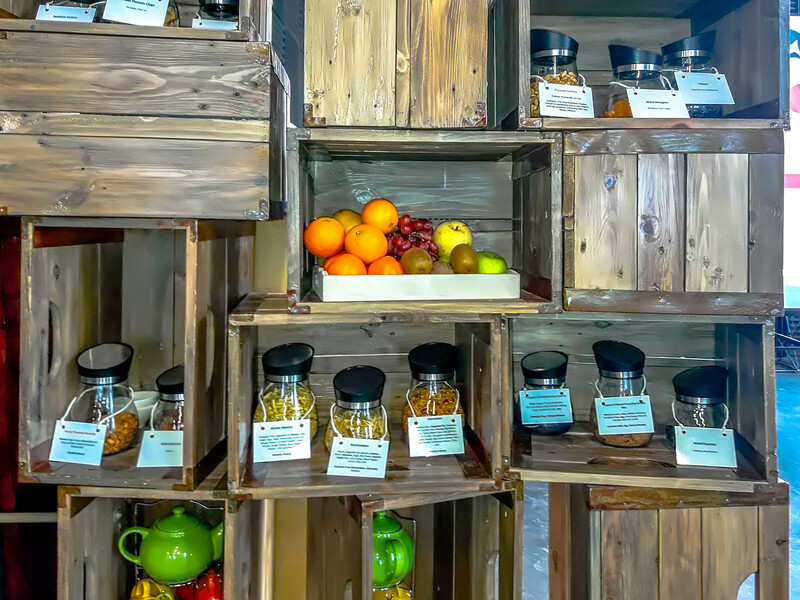 On the shelves, there were nuts, oats, fruits and other healthy stuff. “Clean as you go” is one of the values I love here. There’s an area where you’re supposed to bring the used plates, utensils, and glasses. I can stay here for days! 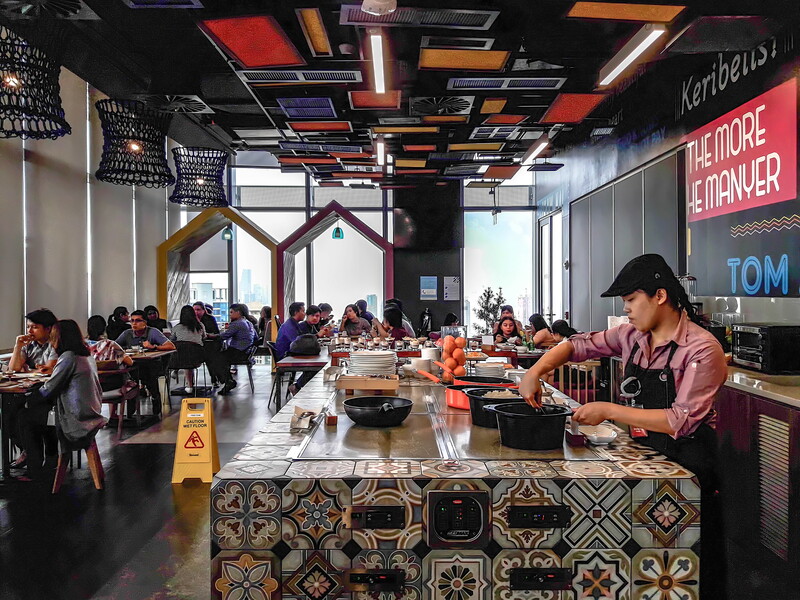 The atmosphere, the look, the comfort, the culture, and all the good stuff I saw and experienced here are great factors that help the employees squeeze out creative juices. Google has more than 50,000 employees worldwide. 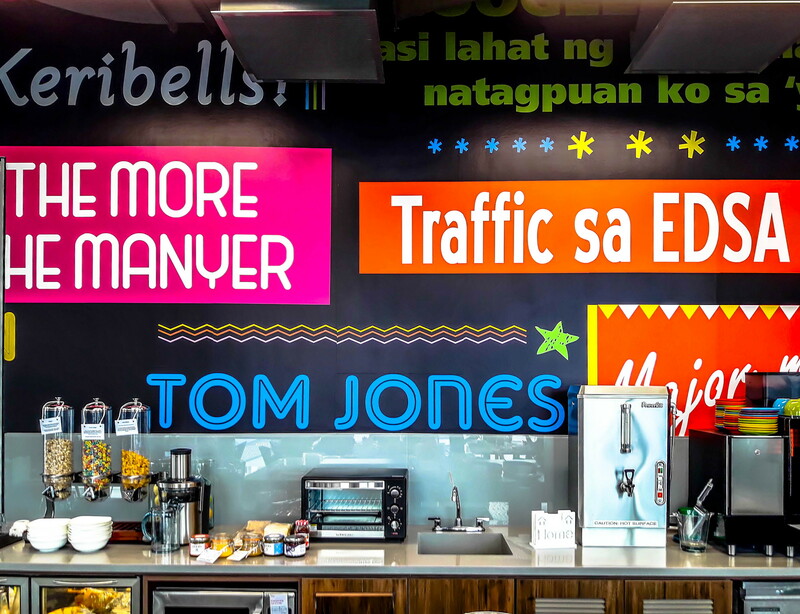 It launched its first office in the Philippines on 2013. The company was founded in September 1998, and has grown its wide range of popular products like Search, Maps, Ads, Gmail, Android, Chrome, and YouTube. Hi Carlo, we have a new breeds of leaders here in our company and we created a program for them to prepare them for the next level. One of the activities we set for them is to visit campuses of our favorite and progressive companies in the PH. Google is one of them. Came across your blog and would like to ask of you can point me to the right person I can talk to for a campus tour? 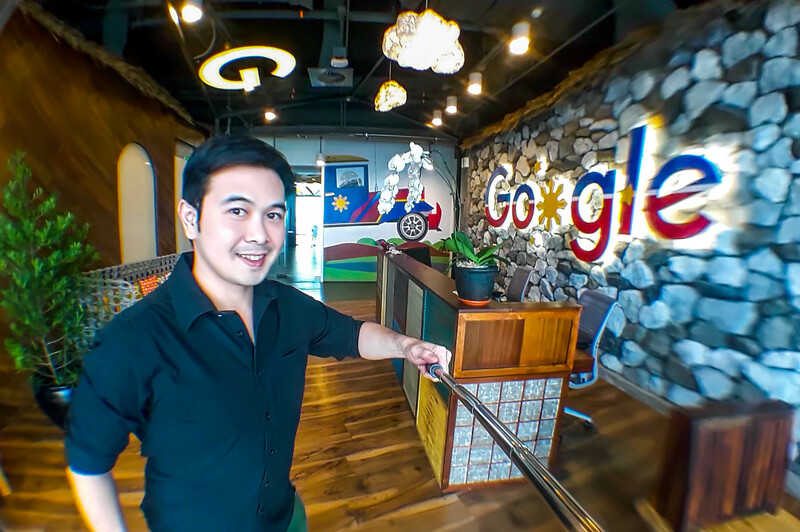 I spoke with Google Philippines’ country manager and he said that the Google HQ tour is not open to the public. But I do hope that my article gave you a glimpse of what the HQ’s like. If it’s okay, please follow me on instagram @carloflorenzo , but if not, no worries.